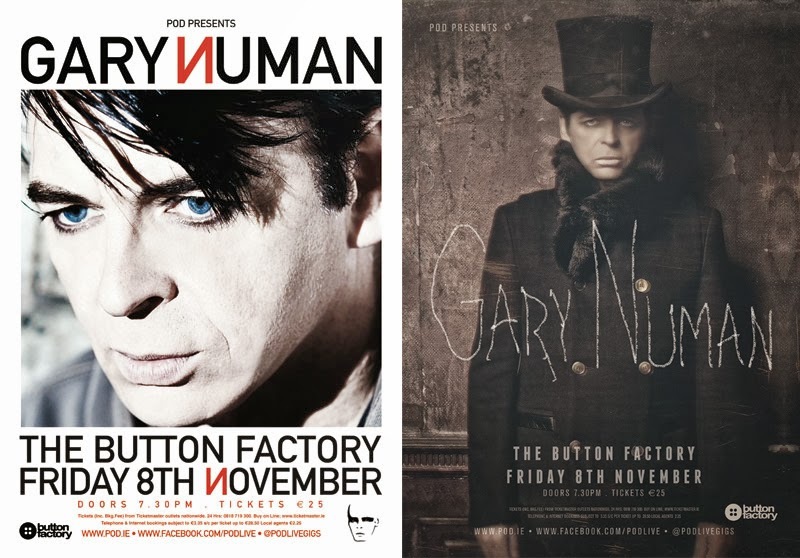 Poster for Gary Numan who played a sold out gig in Dublin recently. The first one was done before the artwork for his new album came out. 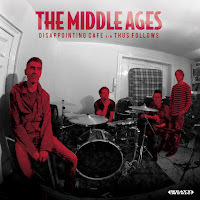 I then did another one when the new artwork was provided. 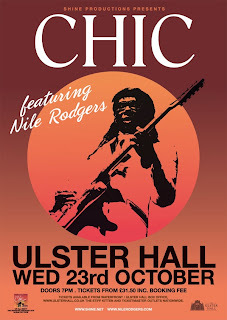 It was never used though because shortly after the gig sold out. Poster for Washed Out that happened a few weeks ago. 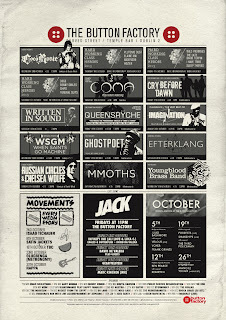 A lot of information. 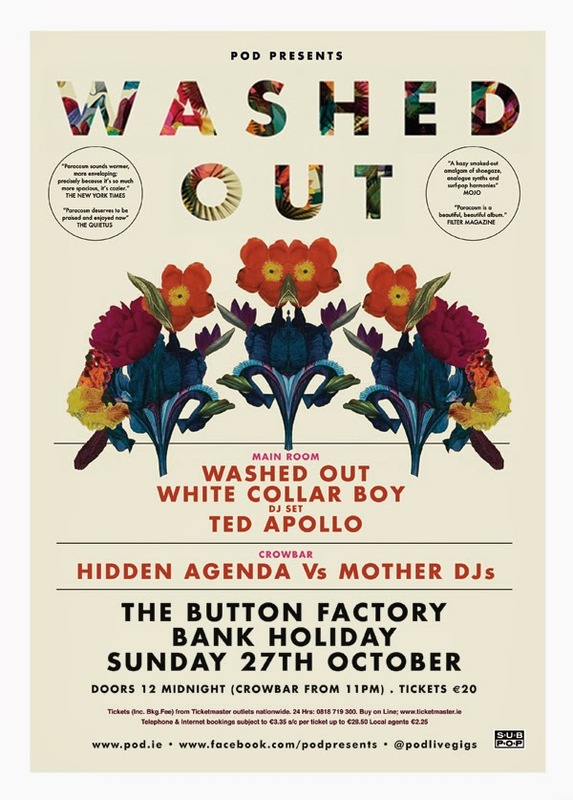 Here's a listing ad for the venue The Button Factory. 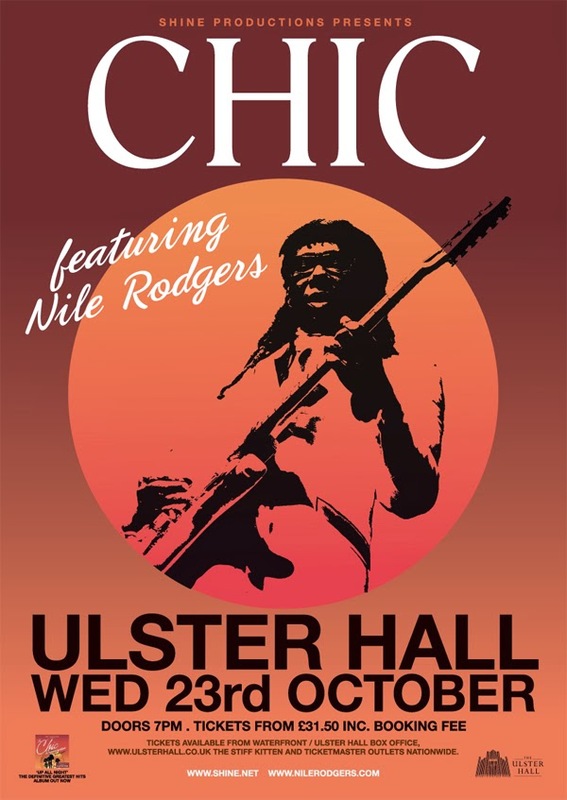 Poster for Chic in Belfast. This design was used for the Dublin gigs too.